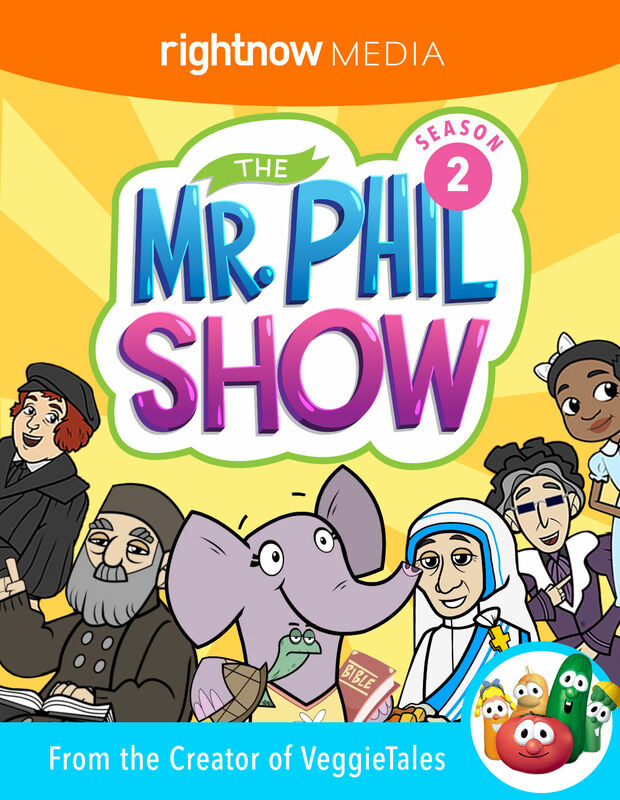 Phil Vischer, Founder of Jellyfish Labs and co-creator of the acclaimed VeggieTales, brings a brand new show all about the Bible. Join some familiar friends—and some new ones too—as they learn more about God's Word. Explore the Bible as a family and have fun along the way!